The Travel Company’s medical tourism department focuses on providing patients with the best and remedial treatment for the concerned ailments and disorders. 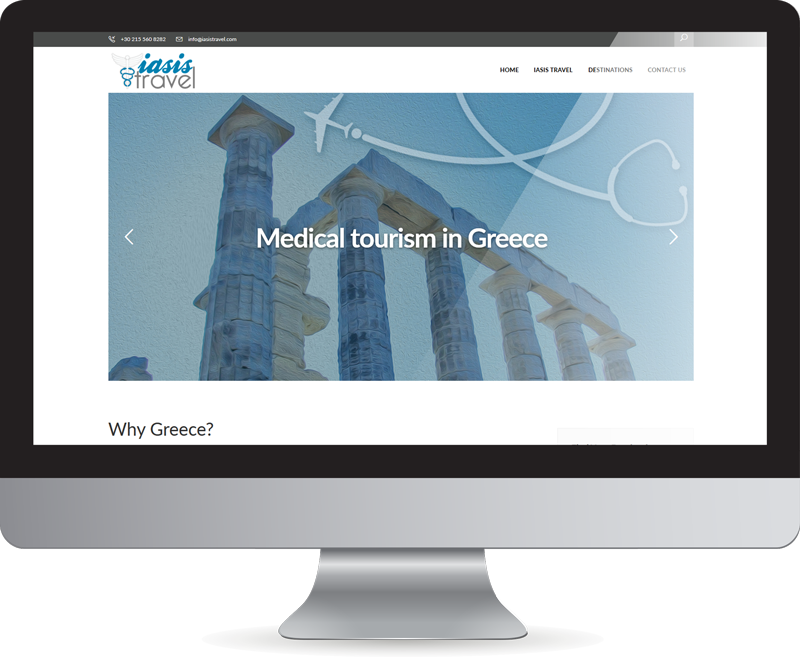 Through Iasis Travel, our medical and health care services are concentrated in the region of Athens. 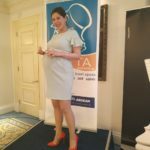 Our medical panel is headed by the eminent personalities from the various fields of medical profession like gynecologists, pediatricians, general physicians, nurses, paramedic practitioners and physiotherapists. Our team of experts fully comprehend and cater your needs whether you need convenient scheduling, personalized service or continuous corporate identity (i.e. in case of an incentive or conference).